The situation of piracy and armed robbery against ships in Asia has improved in February 2018 with a total of five incidents, compared to January 2018 with eight incidents reported, according to ReCAAP ISC's monthly report. However, of concern was the occurrence of an attempted incident of abduction of crew for ransom in the Sulu-Celebes Sea on 16 February. 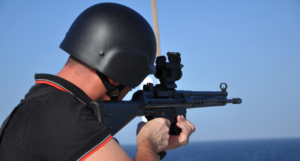 A total of five incidents of armed robbery against ships were reported in Asia in February 2018. No piracy incident was reported. Of the five incidents, three were actual and two were attempted incidents. Of the two attempted incidents, one was an attempted incident involving the abduction of crew from a container ship at approximately 4.4 nm southwest of Sibago Island, province of Basilan, Philippines. There is no actual incident of abduction of crew and no incident of hijacking of ship for theft of oil cargo reported in February 2018. 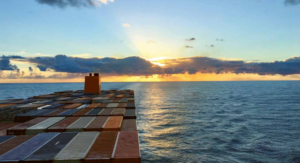 Of the five incidents reported, four incidents occurred on board ships while at anchor/berth (in Bangladesh, India and Vietnam), and one incident on board ship while underway (off Basilan, Philippines). Compared to January 2018, the situation has improved. A total of eight incidents were reported in January compared to five incidents in February. 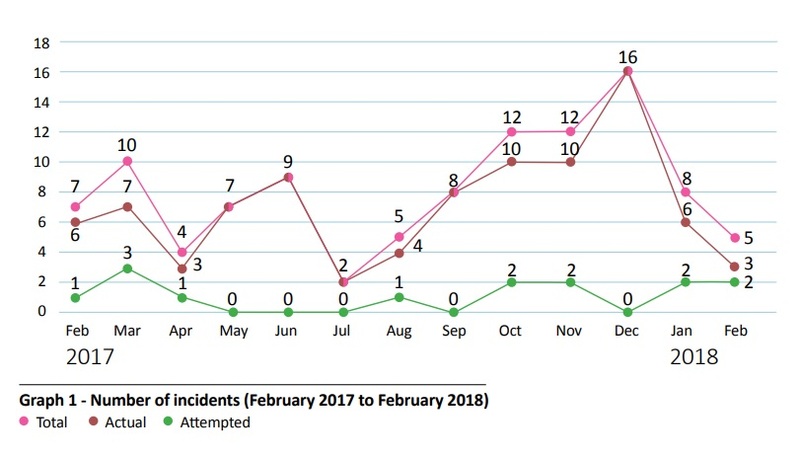 Graph 1 shows the number of incidents reported each month from February 2017 to February 2018. During January-February 2018, a total of 13 incidents were reported, of which nine were actual incidents and four were attempted incidents. 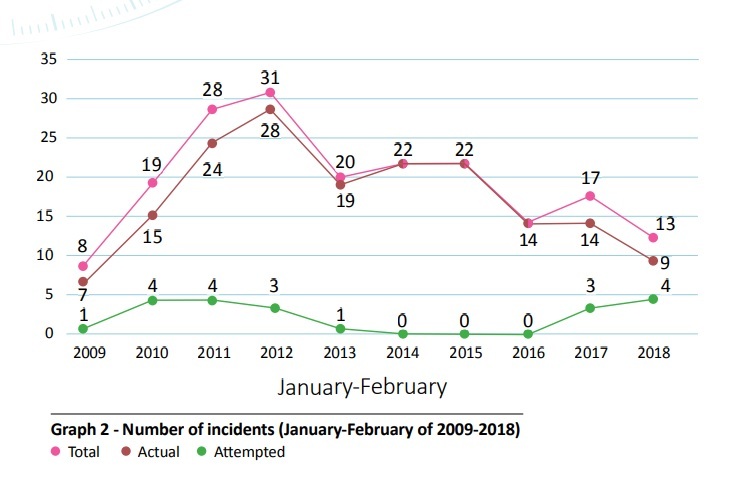 Except for January-February 2009, the number of incidents reported during January-February 2018 was the lowest among the 10-year reporting period. Compared to January-February 2017, there was a 24% decrease in the total number of incidents during January-February 2018. A total of 17 incidents (comprising 14 actual incidents and three attempted incidents) were reported during January-February 2017. The ReCAAP ISC advises ships transiting the areas of concern to exercise enhanced vigilance, maintain look-out for suspicious approach by boats, report all incidents to the nearest coast States and flag State immediately, keep abreast of the latest situation and implement preventive measures recommended in the Regional Guide to Counter Piracy and Armed Robbery against Ships in Asia.